The suspension was announced shortly after Buhari sacked the man behind the corporate governance code that would force popular religious leaders to retire. 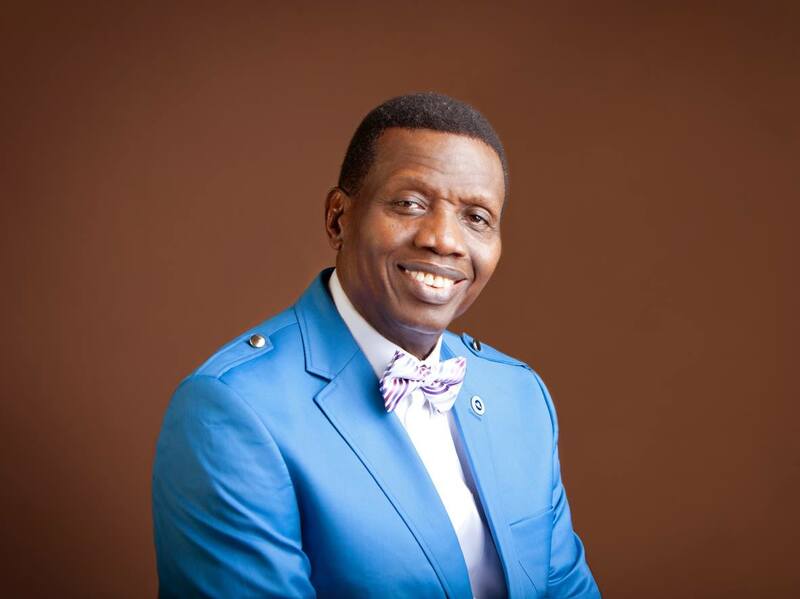 The Federal Government has suspended the law that forced Pastor Enoch Adeboye into abrupt retirement from his position as the General Overseer of the Redeemed Christian Church of God (RCCG) in Nigeria. This was disclosed in a statement issued on Monday, January 9, by the spokesman for the Ministry of Industry, Trade and Investment, Constance Ikokwu. It said the law was suspended in order to review it. The suspension followed the sack of Mr Jim Obazee, the Executive Secretary of the Financial Reporting Council of Nigeria (FRCN), the body which enforced the law. President Muhammadu Buhari on Monday ordered the immediate removal of Obazee and appointed a replacement in the person of Mr. Daniel Asapokhai while Mr. Adedotun Sulaiman (MFR) was named as the Council’s new Chairman. The President also directed the ministry to constitute a new board for the FRCN without delay. Before he was relieved of his duties, Obazee had directed all non-profit organizations, including churches and mosques to comply with a corporate governance code stipulating a term of 20 years for heads of such entities. This directive forced Pastor Adeboye, who has spent over 20 years as General Overseer of R.C.C.G, to name Pastor Joshua Obayemi as the church’s head in Nigeria while he (Adeboye) remains the G.O worldwide. The corporate code, if not suspended, would have also left Bishop David Oyedepo of the Winner’s Chapel, Rev. Sam Adeyemi of Daystar Christian Centre, Pastor Folorunsho Kumuyi of the Deeper Life Bible Church among others, no choice than to step down as the heads of their ministries.